My regular repurchases – micellar cleanser, thermal water spray, Shiseido Facial Cotton, Amaterasu Brow Pens, Vidal Sassoon VS Salonist hair colour – now include something I&apos;ve been ignoring for years: an eye-area moisturizer. Until recently, although I&apos;ve tried several eye creams, I&apos;ve never really bothered with a separate product. Far more often than not, I just used whatever I was already putting on my face. But now I&apos;m almost finished my first bottle of Estée Lauder Advanced Night Repair Eye Concentrate Matrix. And from the first try it&apos;s been a new essential in my arsenal. 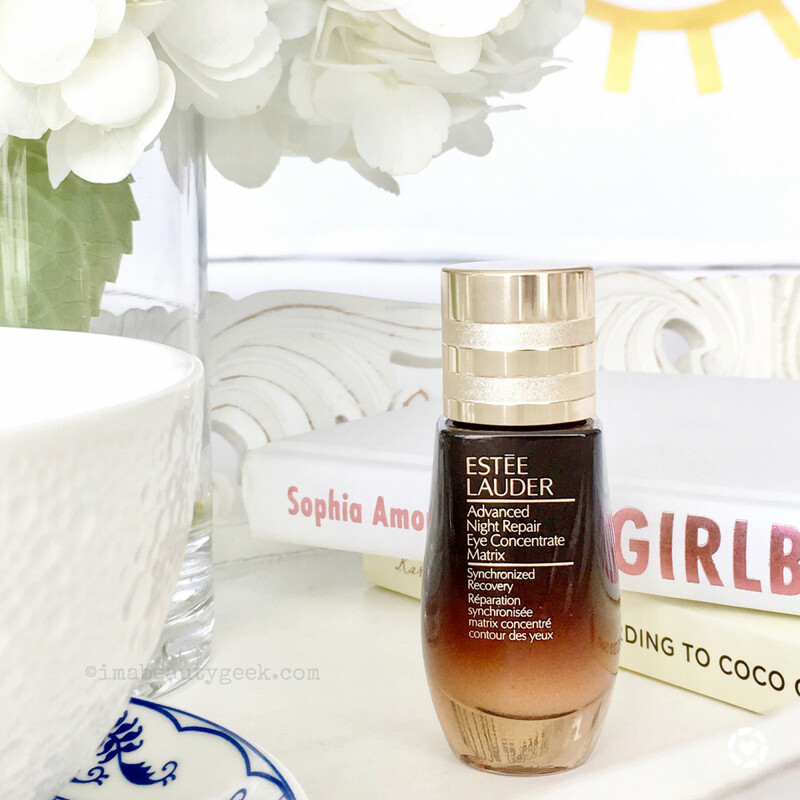 More serum than cream, Estée Lauder ANR Eye Concentrate Matrix ($88 CAD and $69 USD at sephora.com) is formulated with what Lauder calls a double concentration of hyaluronic acid. Like so many eye products, it promises to moisturize and strengthen the thin, delicate eye-area skin and lessen the appearance of fine lines, wrinkles, puffiness and dark circles. 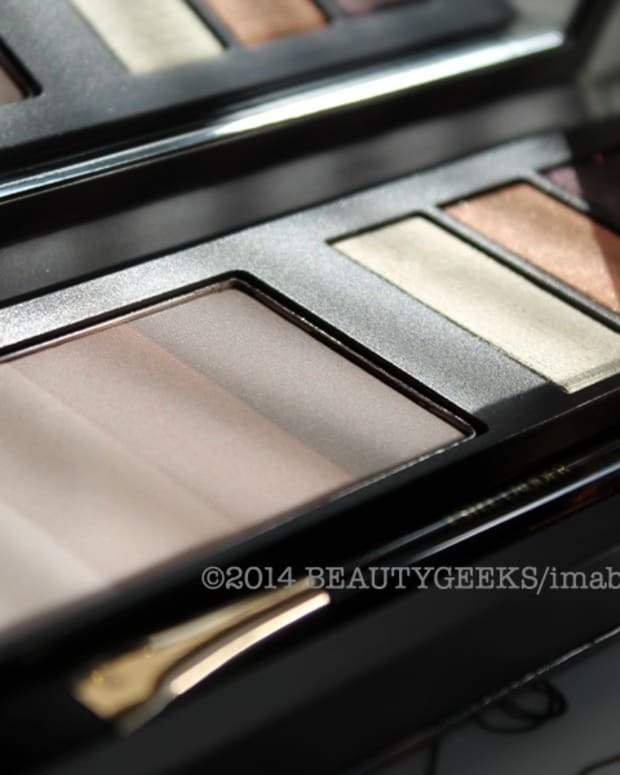 "The eye area is subjected to about 10,000 micro movements per day," says Estée Lauder beauty pro Shawn Hlowatzki. "And when we apply product only on the orbital bone and the brow bone, we create a box of aging around the eye. This concentrate is designed to be used on the lids as well as under eyes and on crows feet, so you get a 360º cushioning effect that protects against the effects of those micro-movements." A box of aging around the eye? Yikes! That little phrase makes me want to pile more stuff on to get out of that box. Anyway, my 49-year-old eyes don&apos;t really have a lot of wrinkles to contend with, but I do have fine lines and under-eye puffiness, and a bit of dryness/dehydration. I&apos;m waffle-y on the applicator wand, though. It&apos;s really not much different from regularly using fingertips to take cream from a jar, but using that applicator on skin then putting it back into the bottle is a little cringe-y. According to Shawn, the idea is to use the wand to give the eye area a little massage: three strokes back and forth from corner to corner in the crease and again in the same motion under the eyes. It&apos;s weird, but it does feel nice. I do wonder, though, whether I’ll be left with inaccessible product at the bottom of the glass jar. I can’t speak to dark-circle reduction – mine come and go depending on my erratic sleep habits. As to the puffiness, those little massage moves around the eye should encourage lymphatic drainage. But here’s a bonus: applied in the AM, the concentrate helps my colour corrector and concealer goes on nicely. Despite the wand thing, I love ANR Eye Concentrate Matrix enough that it comes with me when I travel (or resort to skincare in the back of an Uber). It’s worth the valuable TSA-baggie space. 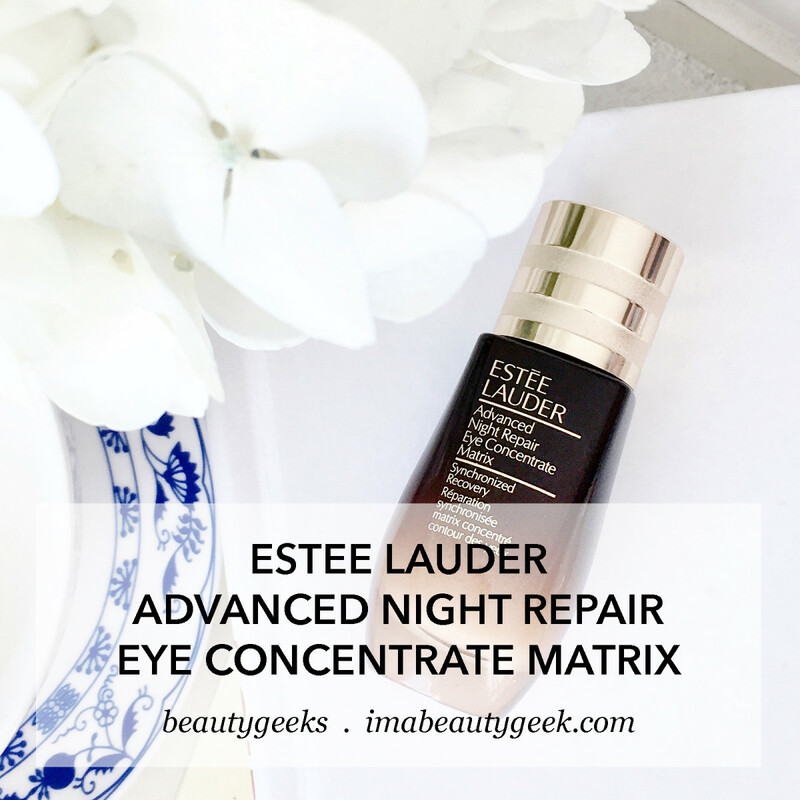 Have you tried Estée Lauder Advanced Night Repair Eye Concentrate Matrix yet? If yes, thoughts? If no, what do you think? 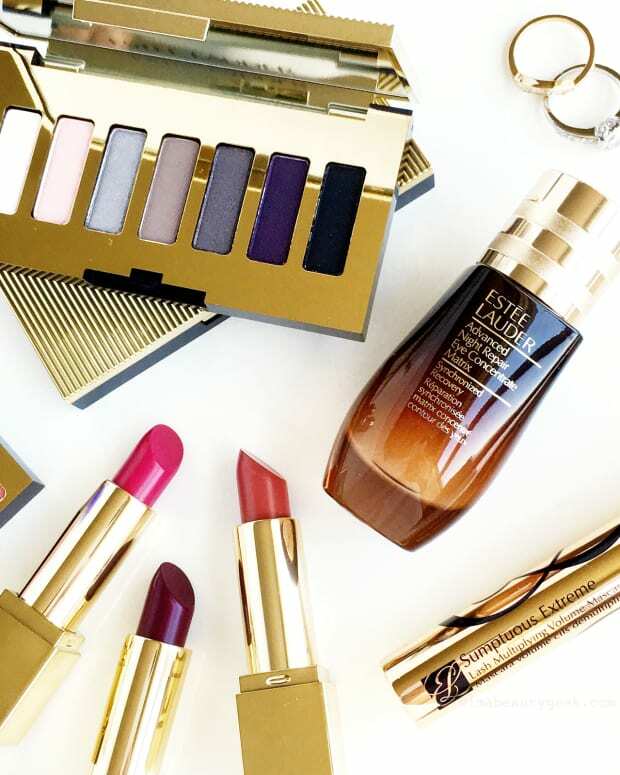 WIN 1 OF 3 ESTEE LAUDER PRIZES WORTH MORE THAN $630 CAD!